Owning one will lead to fly reel loyalty! No question. This gem satisfies the fisherman’s highest demands in the fly fishing disciplines. just about any kind of fly fishing … . 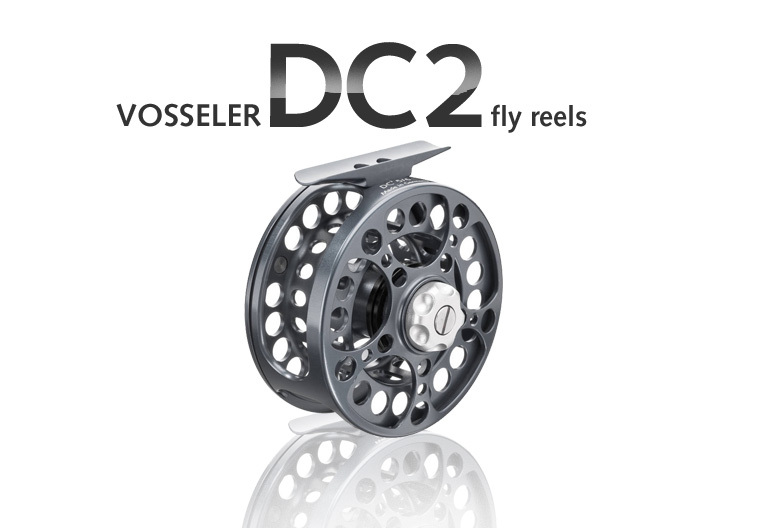 The DC2 convinces every enthusiastic fly fisherman with its standard qualities: high resistance to breakage and precise workmanship. Just the way you would expect a straightforward high-tech product to perform. With its weight of scarcely 150 grams, it still masters convincingly hard fighting fish, no matter how bad-tempered they may be. Get one today and become a fly reel loyalist! Weight (approx) 131 gr. 145 gr. 165 gr.